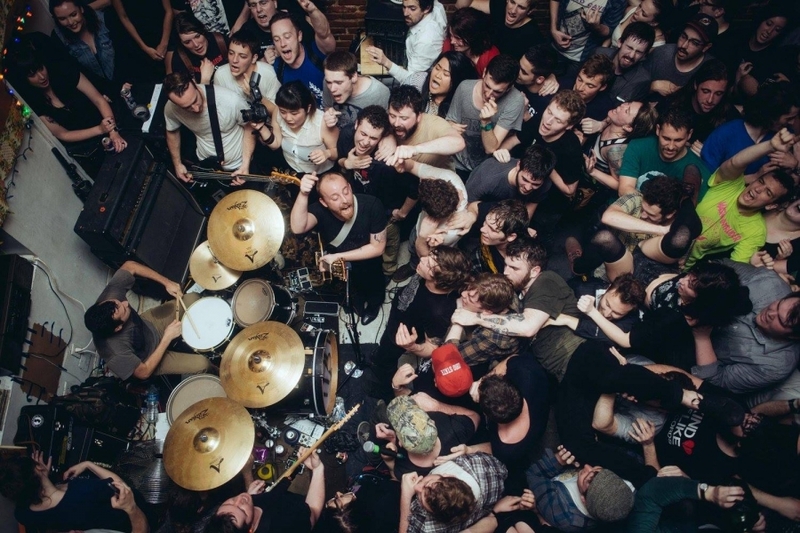 Released last month via Epitaph, The Menzingers’ latest album, After The Party, finds the quartet in a reflective realm. 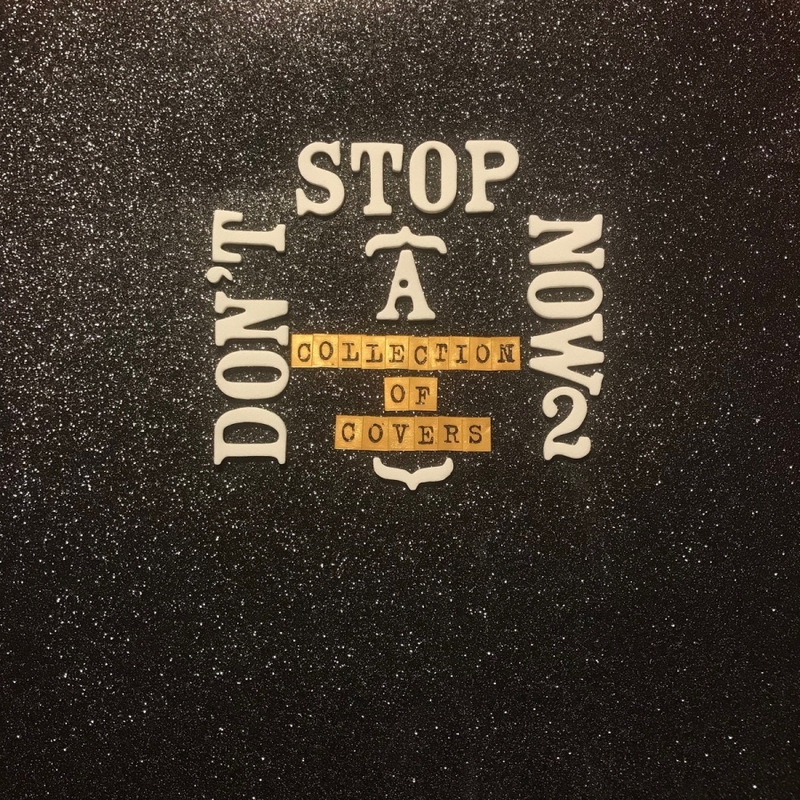 Maintaining a melodic, polished sense of exuberance, the album stews on reminiscent tales of young adulthood, steadily driving ahead while peaking out from within those narratives to inject crowd-charging, catchy choruses. After numerous nights of travel, their destination is the inviting return home as they set up shop, intertwining Americana-punk sounds at The Fillmore, joined by Jeff Rosenstock, and Rozwell Kid. 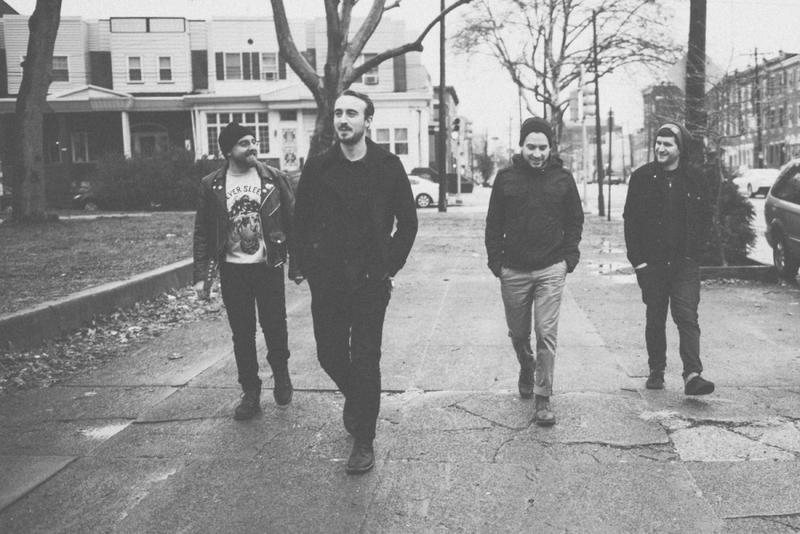 Directed by Sean Stoute, the new video for The Menzingers' "Lookers" peeks behind the curtain. A serene reflective song with a rumbling enthusiasm, the track pairs well with the black & white footage, depicting the fervor of live performance and the tranquility of the traveling process. The single is featured on the band’s forthcoming album After The Party, available on February 3 via Epitaph. They’ll also be performing next in Philly on Friday, March 31 at The Fillmore. 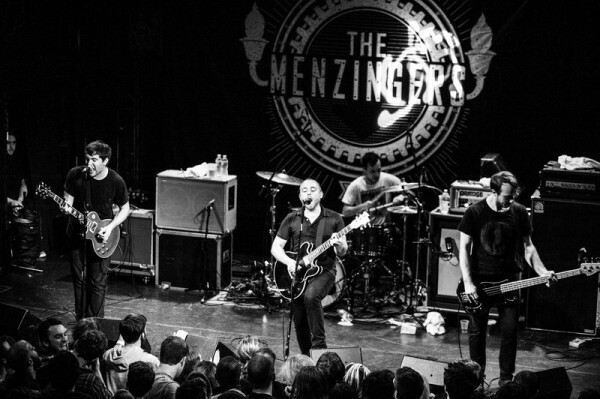 The Menzingers forthcoming album, After The Party, is scheduled to arrive on February 3, 2017 via Epitaph. The video for its single "Bad Catholics" was directed by Kevin Haus, and begins at an innocent church picnic, before a few rowdy youngsters crash the affair, stirring things up and culminating with an all out food fight. The band will be rolling back into town on Friday, March 31 at The Fillmore in support of the new record.